Can MotorKote Survive the Water Test? 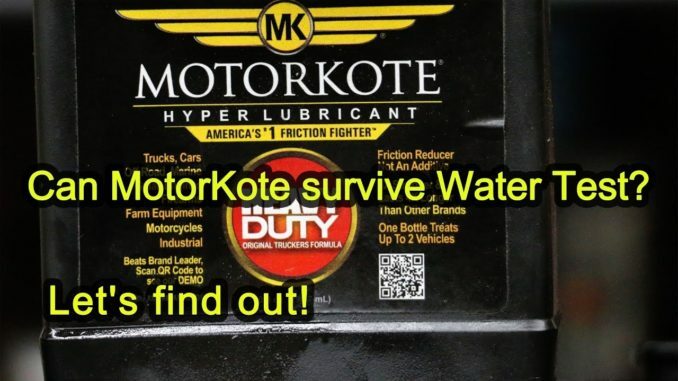 HomeProducts & ReviewsCan MotorKote Survive the Water Test? Seafoam vs Marvel Mystery Oil ~ The Ultimate Showdown!